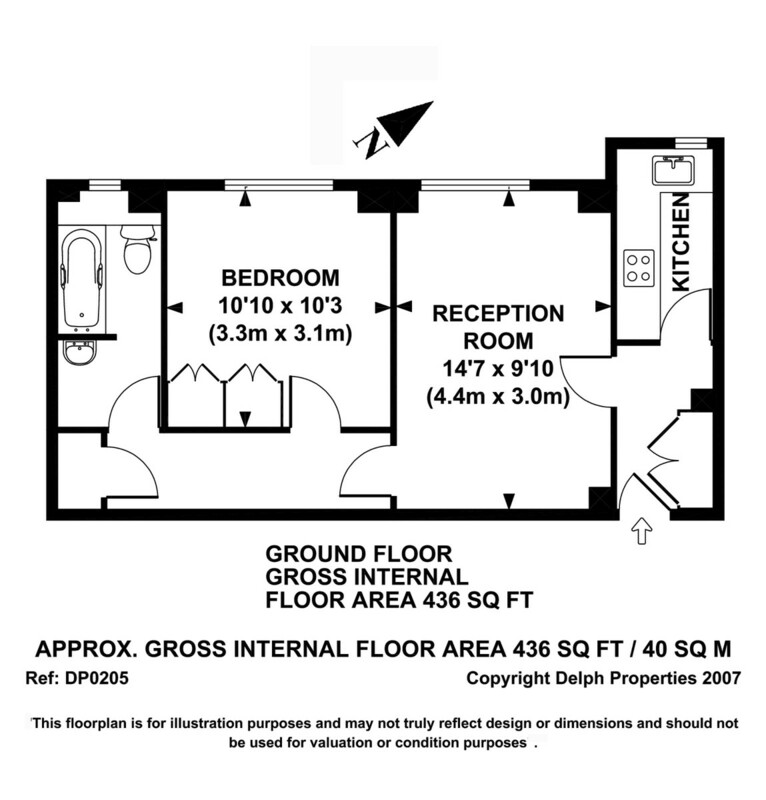 A selection of one bedroom apartments located in the heart of St Johns Wood along the renowned and world famous Abbey Road. 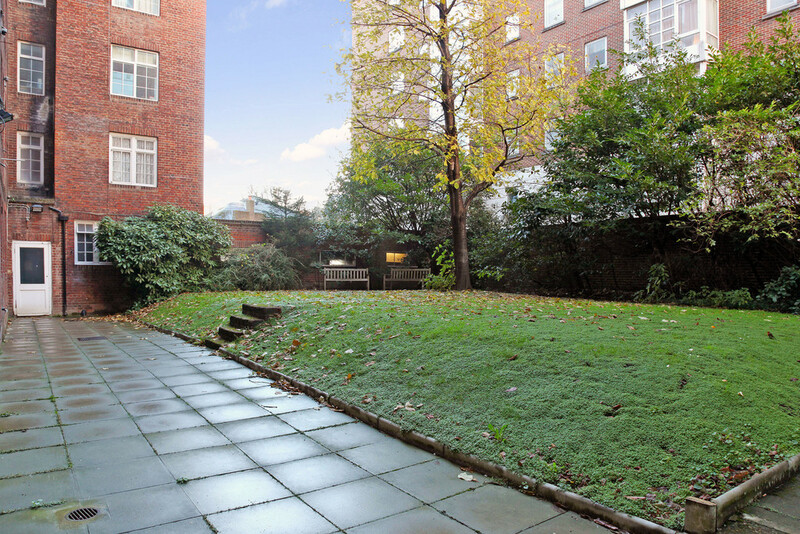 This Portered building benefits from communal gardens, heating and hot water included in the rental and being within a short walk to St Johns Wood station (Jubilee Line). 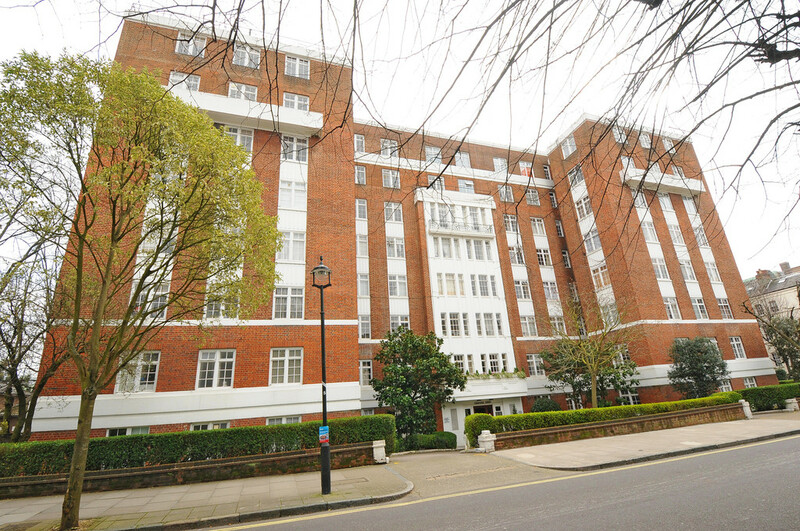 St Johns Wood is a sought after location offering an array of good quality shops and restaurants and is within close distance to Lords Cricket Ground and the opens spaces of Regents Park. Please enquire for current availability.